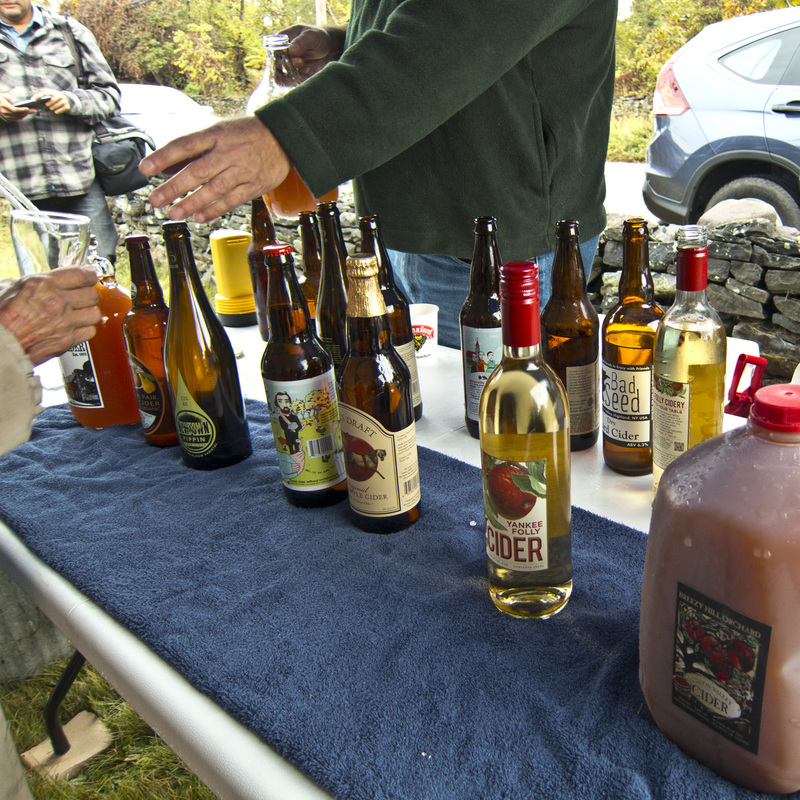 Thank you to all who attended the second annual cider tasting! Additionally, a big thank you to our volunteers, without which we could not have had such a successful event. Check out photos from the event here. Cider Mill Friends pressed their own cider one week earlier using local apples picked from Hudson Valley Research Lab and a 120-year-old hand-operated press. Additional local cider donations were from Breezy Hill Orchard, Yankee Folly Cidery, and Half Time Beverage. Cider tastings were provided in a commemorative tasting glass. Roundabout Ramblers provided live music during the event, and Chocolate Mousse Catering donated tasty apple appetizers. This entry was posted in Events on October 12, 2014 by cidermillfriends.